It is good practice for employers to support employees doing volunteer work within the community or for charity. Supporting volunteers helps the organisation to build relationships with the local community and improve how it is perceived within it. 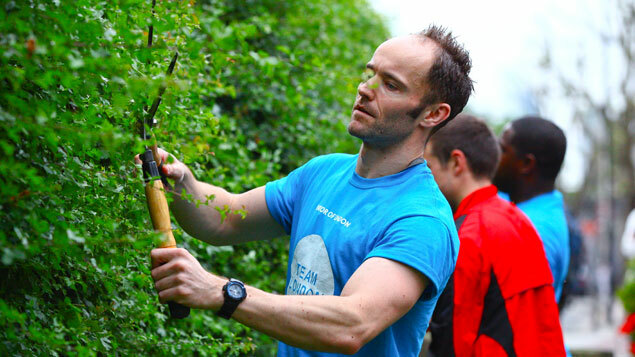 Employees who do volunteer work can use the skills that they have developed at work to help the community. Some organisations, such as charities, can also engage volunteers to carry out work for them. Volunteering agreements are often considered to be informal agreements that do not amount to contracts of employment. However, the employment status of volunteers can be unclear and there have been a number of cases in which volunteers have claimed that they are workers or employees.